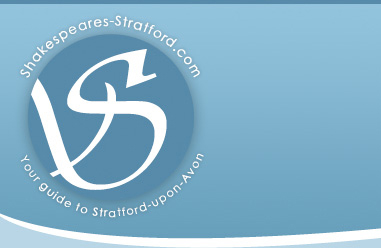 Shakespeare's Stratford upon Avon can help with a free bronze listing for your business on our site. All we require in exchange is a reciprocal link exchange. If you want to stand out from the competition we also offer silver and gold listings with optimised page content, bespoke contact forms, additional imagery, in page promotions and much more. Make your Stratford upon Avon business stand out from the crowd.